Want to be a designer for McLaren? Fancy designing the next generation of supercars to adorn bedroom wall posters across the world? 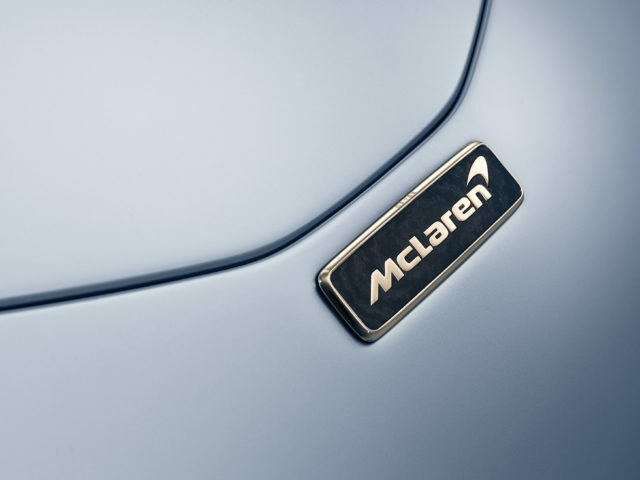 Now could be your chance, with McLaren on the hunt for a new designer. The British firm is advertising the position online, with the successful applicant taking the role at its headquarters in Woking, Surrey. Duties will include creating ‘“clean sheet” high impact designs for concept and production programs compatible with concurrent engineering exercises to the McLaren Design Process (MDP) & program timing’ and designing ‘breathtaking products that tell the visual story of their function’. 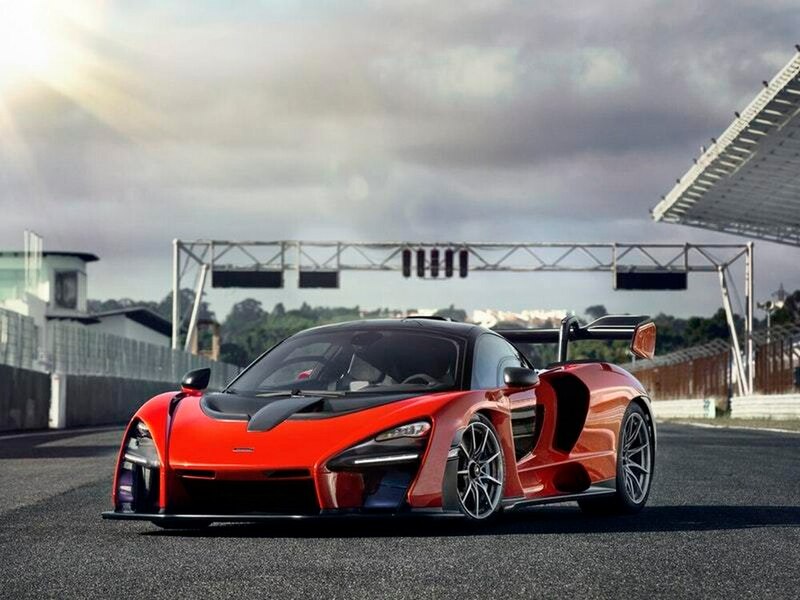 Simply put, that means being one of the brains behind McLaren’s next wave of supercars. Still interested? Certain personal attributes are also required. Candidates must ‘keep a calm head’ and ‘put the team first’ – while ‘no egos’ is a must, too. 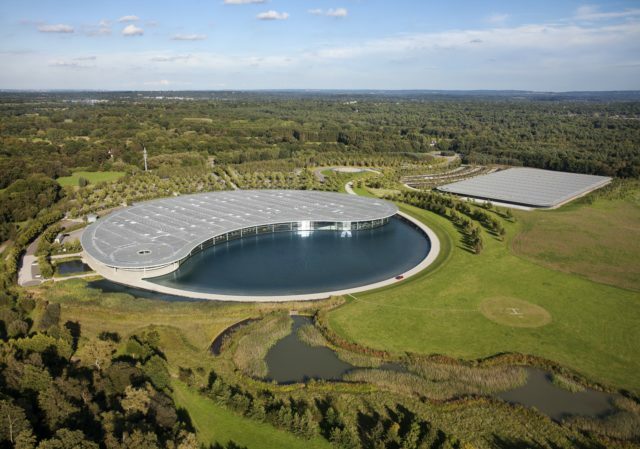 The salary and starting date haven’t been advertised, but with McLaren’s ‘Track25’ business plan projecting 18 new models or variants of existing and upcoming machinery by 2025, expect that first day of work to come fairly soon. Good luck with your application!